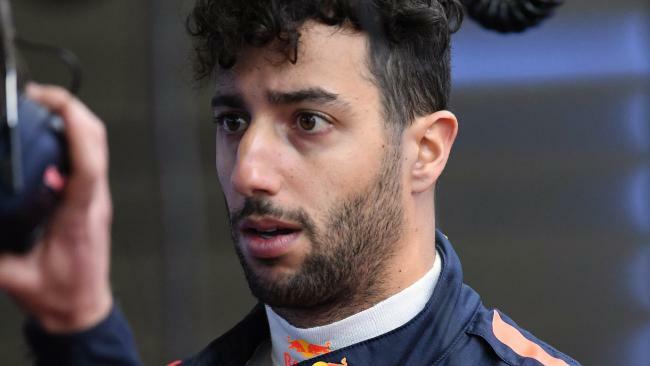 DANIEL Ricciardo has vented his frustration after disastrous week from Red Bull saw two huge opportunities wasted. The Aussie Red Bull was forced to the pits early in the Mexican Grand Prix with a turbo issue which eventually saw his team pull the pin on his Grand Prix. 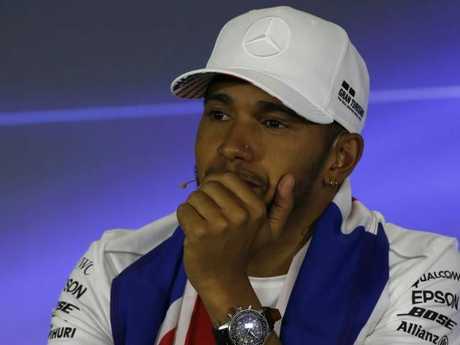 The disappointing blowout came a week after losing power through a corner at the US Grand Prix, sending his Austin fairytale flying out the window in the 17th lap. His weekend in Mexico City gave hope for Aussie fans after a record-breaking lap in Practice saw him top the time sheet with a time of 1:17.801. But it all turned south in Qualifying. The 28-year-old fought through tyre issues and qualified seventh, five places behind teammate Max Verstappen. He was then forced to start down at 16th on the grid after Red Bull copped a penalty for making engine changes. "Obviously the weekend's turned to crap," Ricciardo told NBC after dropping out of Mexico. "I did what I could at the start - it was pretty close, there was a bit going on - but I made quick progress. I told Helmut Marko (Red Bull boss) this morning that I'd get up to seventh by the end of the first lap. I was a couple of laps off I think, but we got close. The smiling assassin didn’t have much to be happy about this weekend. "We put the new unit in, but something went wrong. Not really sure what it was or where that puts us for Brazil." Renault's struggling engines went through a nightmare in Mexico with four out of their six cars failing throughout the race. 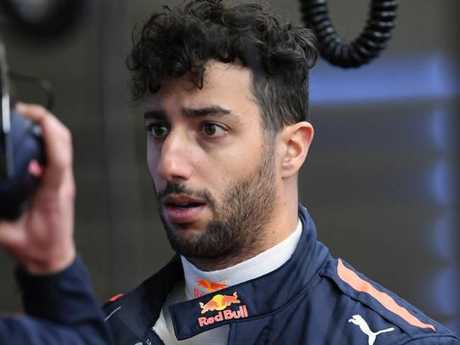 Ricciardo was the first victim before Renault endured a with Carlos Sainz and Nico Hulkenberg bowing out of the race. New Zealand Toro Rosso driver Brendon Hartley was the next man to fall with an engine fire. 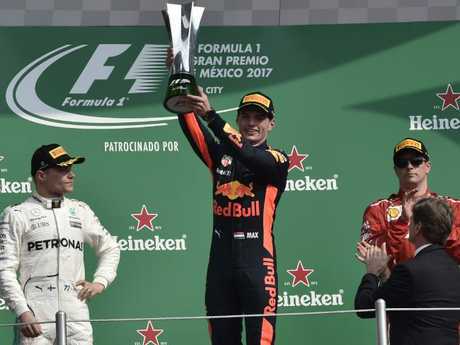 Max Verstappen admitted he spent the majority of the race in fear of his engine blowing up as he sat ahead of the pack on the way to his third career win. Max was worrying he would be the next fly to drop. ng so I was definitely a bit worried," he told Autosport.com. "We looked after our engine and everything seemed to work pretty well. I saw on the TV screen (Ricciardo) had retired and I saw a Toro Rosso on fire. "I thought 'oh God, don't make this happen to me' - we turned the engine down. I have a new engine so maybe that helped, but Daniel had a new one too. "I had my bad luck at the beginning of the year so I am very happy that this time nothing happened to me." Ricciardo was dumbfounded as to why Renault's engines suffered a 66% failure rate in Mexico. "We've been coming to Mexico the past few years so there shouldn't be any surprises," he said. 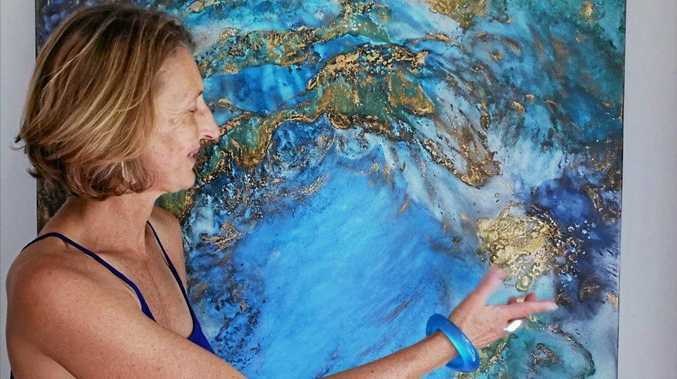 "I know the altitude and temperatures have been hard to stay on top of this weekend. "I don't know if it's this year's spec of engine, which is struggling up here - obviously it is, but why we're not sure. It's been a pretty grim weekend for a few of us, it's a shame to be out early again. "I guess it's a bit of what Max experienced early in the year - it's not so fun."